Researchers have manipulated the immune system to respond more aggressively to cancer according to a new study . We have discussed modulating the immune system multiple times recently, especially in regards to macrophages and manipulating their behavior. 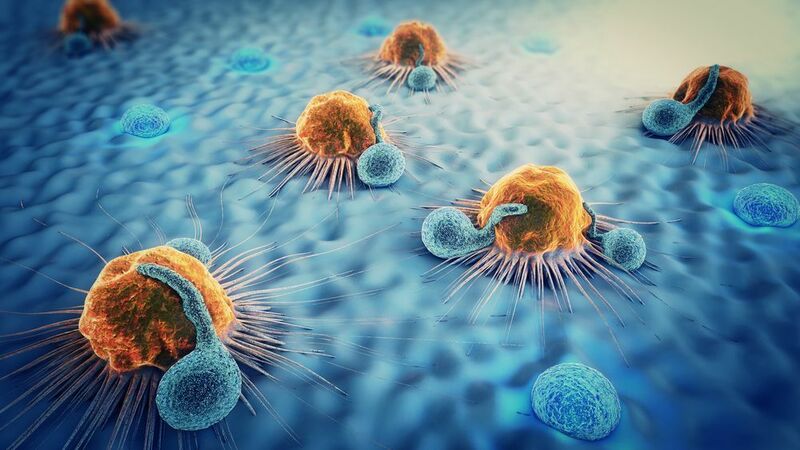 Macrophages are part of the innate immune system and carry out a wide variety of tasks, such as clearing away cell debris, engulfing pathogens, facilitating tissue growth, and disposing of senescent cells once other immune cells have destroyed them.